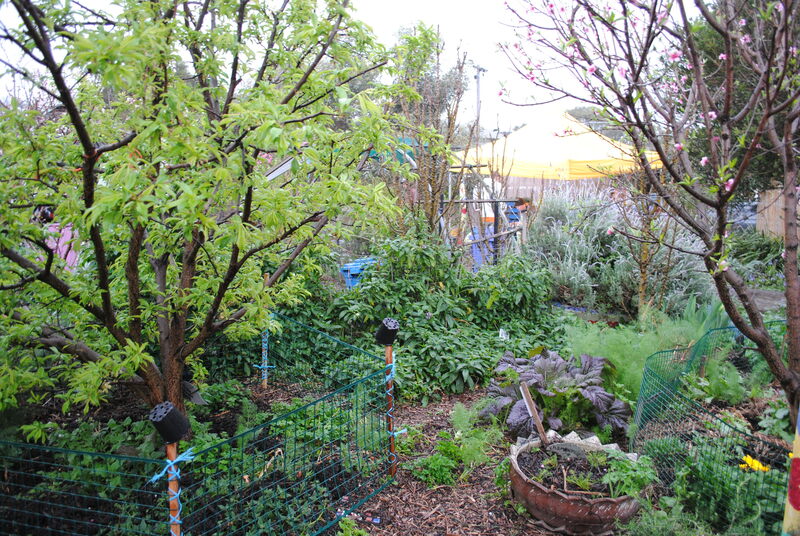 A Mind Australia project, Sprout provides support to people with or recovering from mental illness, through providing opportunities for ‘creativity, employment, gardening and well-being’ in the peaceful and productive surrounds of the Sprout Community Gardens. Tucked in next to the Thornbury Train Station, in Melbourne’s northern suburbs, Sprout runs a range of programs, including making preserves and chutneys, sustainable gardening, plant propagation, art and crafts, and lots more. Participants are encouraged to develop skills, knowledge and a sense of community, to assist them in achieving a healthy balance in their lives. And there’s nothing like a bit of gardening for improving everyone’s mental well-being. Sprout Community Market is held on the first Thursday of the months of March to May and September to December, from 3pm – 7pm. 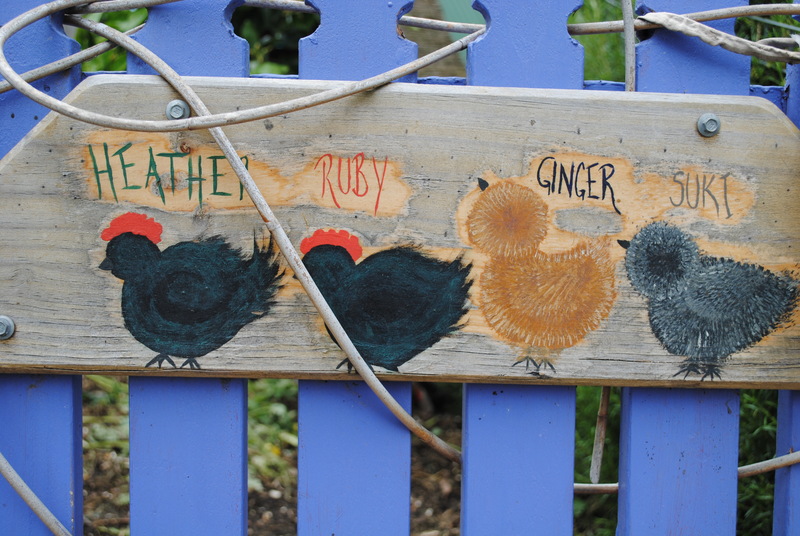 One of Melbourne’s best kept secrets, Sprout Community Market is a joyful affair, with stalls selling Sprout Gardens’ produce, plants and seedlings, preserves and chutneys, arts and crafts, and eggs from the Sprout chooks – Heather, Ruby, Ginger and Suki. There’s homegrown food cooked and served up by Sprout participants, entertainment by local musicians, and an overall atmosphere of community spirit. Each non-Market Thursday, Sprout holds an ‘open gate’ from 1pm – 4pm, giving you a weekly chance to wander around this amazingly productive and beautiful urban garden and purchase Sprout seedlings, produce and preserves. 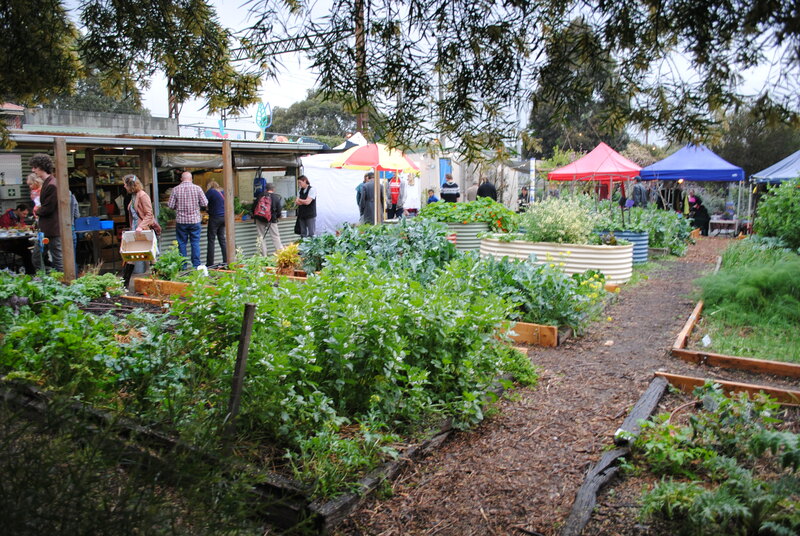 Sprout Gardens are located on the corner of Watt & Clapham Streets in Thornbury, Melbourne. For information about having a stall, volunteering or about Sprout’s programs, please contact them via their Facebook page, via email or on (03) 9384 5565.